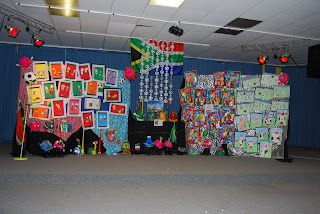 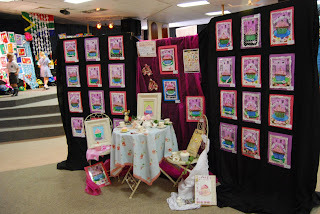 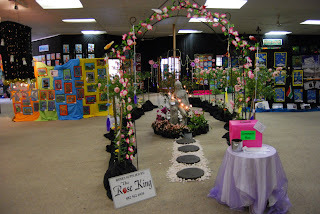 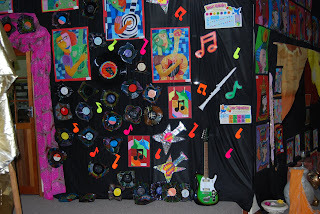 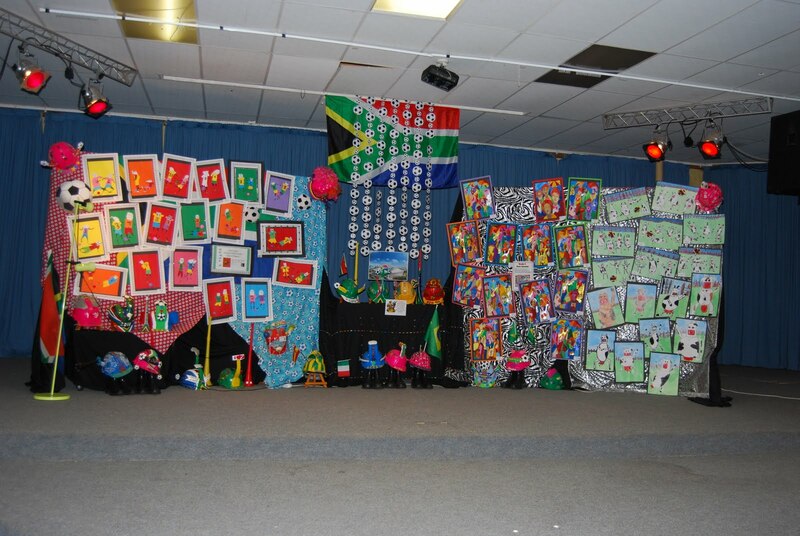 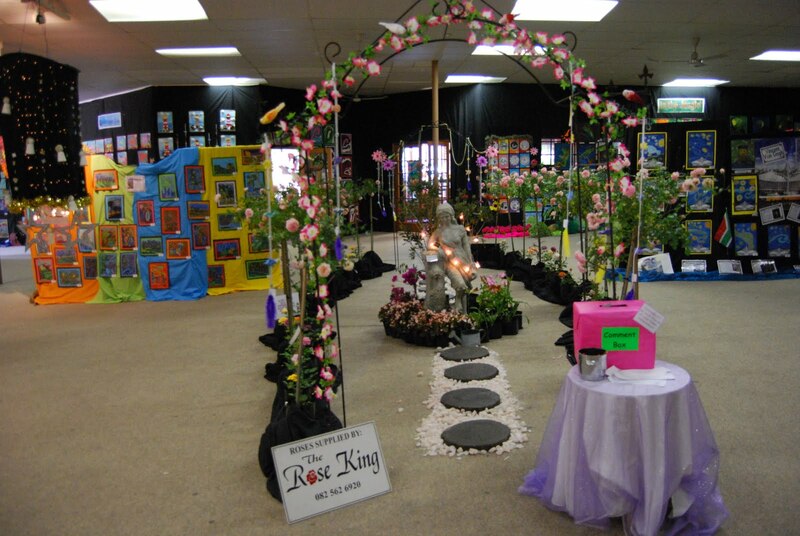 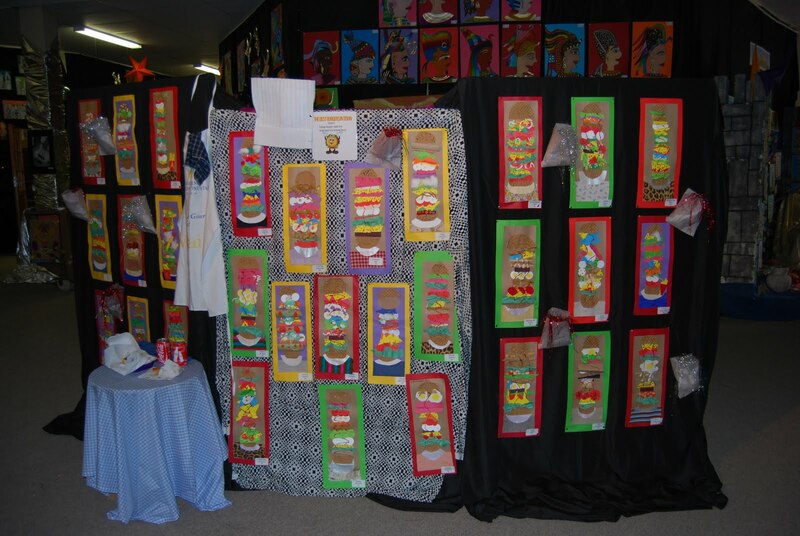 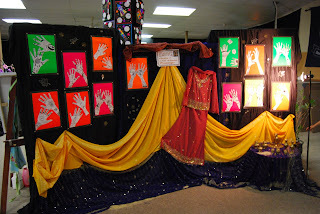 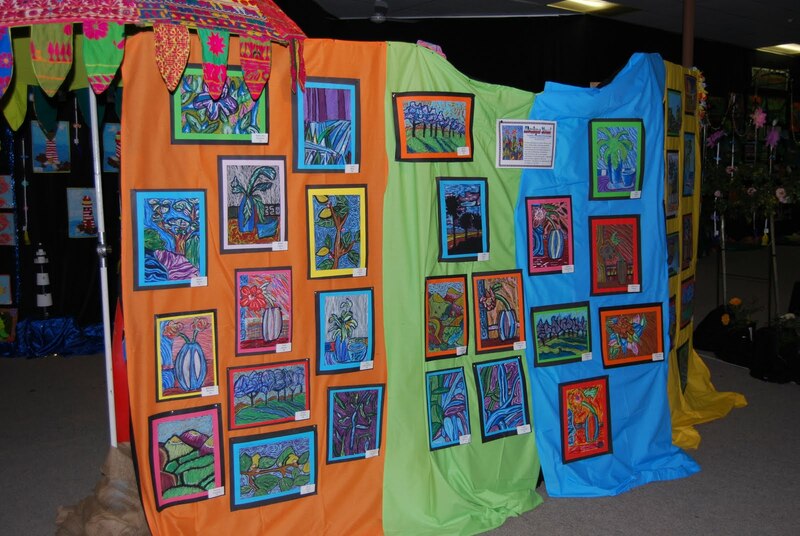 I thought I would share some pictures of our 2010 Art Exhibition! I love to create an exhibition that is vibrant and dynamic. 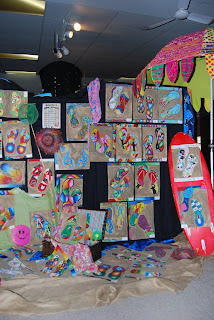 An experience for the viewers and a setting where the kids are excited to see their work up! 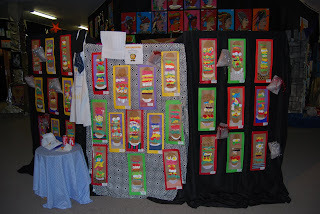 I remember this exquisite art exhibition - well done, Carey! 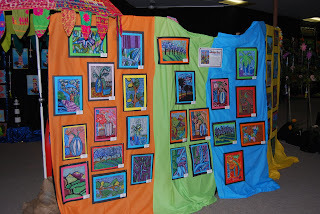 We can't wait for HCA art exhibition 2011! 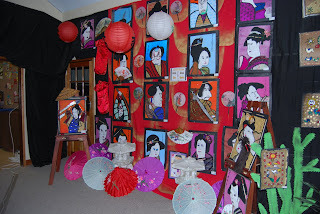 Go, girl!